post-title There’s a new wine bar coming to Baggot street. 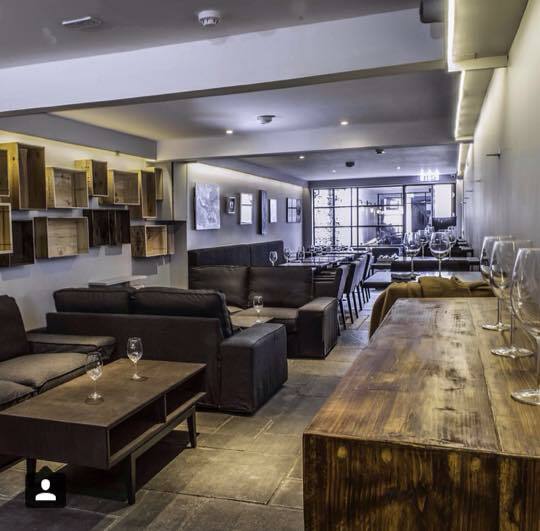 There’s a new wine bar coming to Baggot street. Home / 2015 / There’s a new wine bar coming to Baggot street. 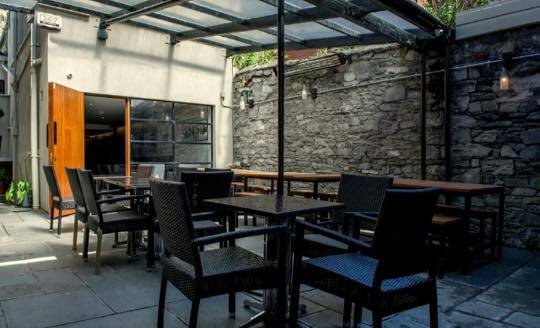 Baggot street will this week have a new addition to its bustling pub and bar scene. 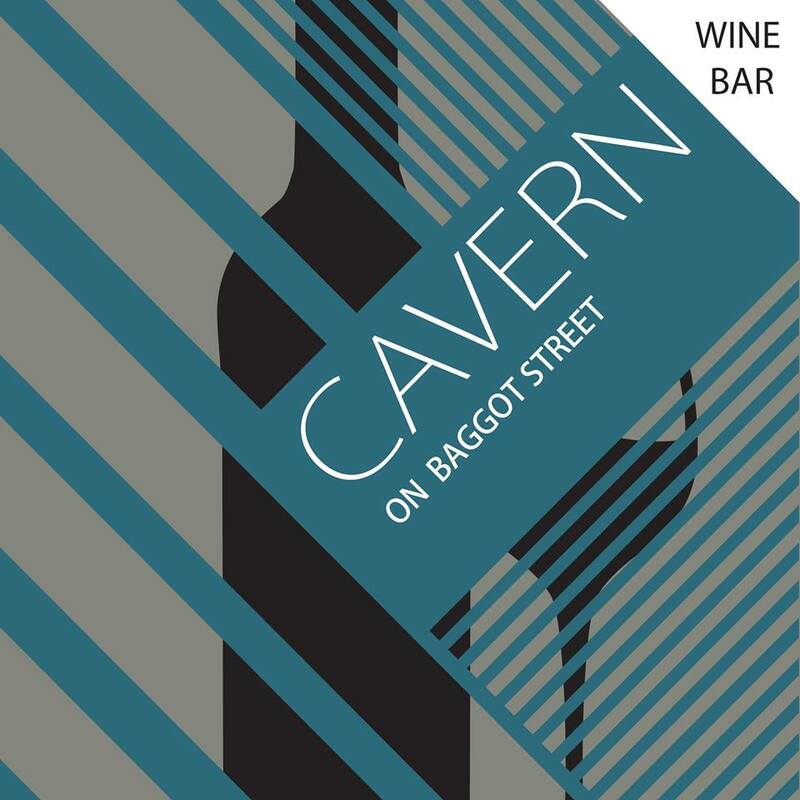 The folks at Baggot street wines, a wine shop and off license have decided to make use of their downstairs are and turn it into ‘The Cavern’, a bar serving wines and artisan food. The Cavern seats around 100 people in a casual environment dating back to 1780. They have a selection of 700 wines from their shop upstairs that you can pay corkage on. 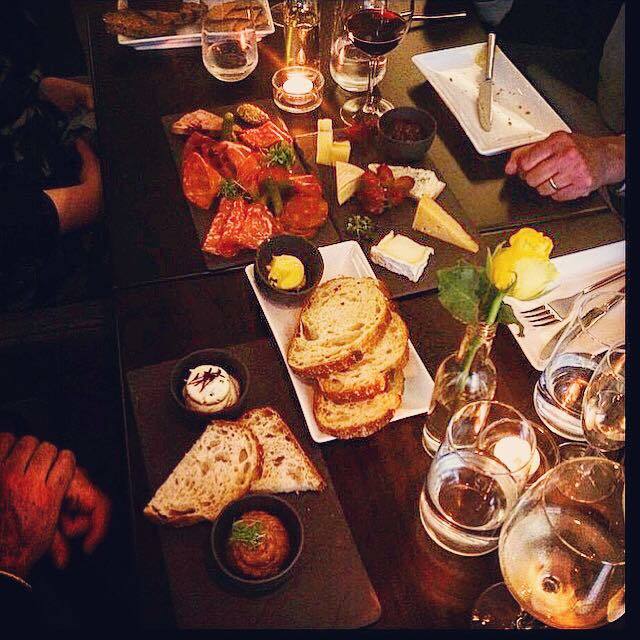 They have an exciting food menu of cheese and meat boards available for groups to share. You can see the menu via this link. They will have over 20 wines each month available by the glass if you don’t fancy picking a bottle from their extensive collection. They’ll also give you the opportunity to dine and drink outside in their heated courtyard. 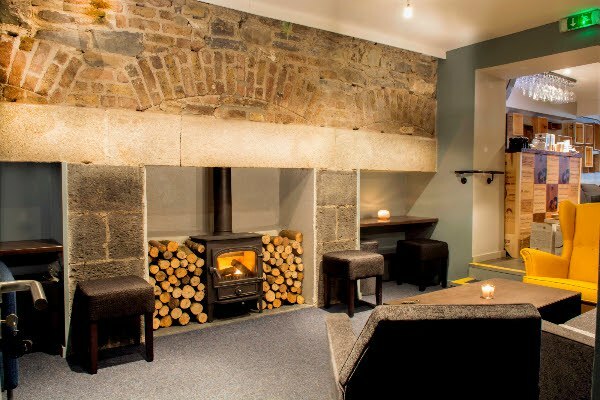 Their doors are open, so if you want to make a booking, you can do so by emailing cavern@baggotstreetwines.com or calling 0858088266 . You can find them on twitter @CavernBaggotSt and on facebook.